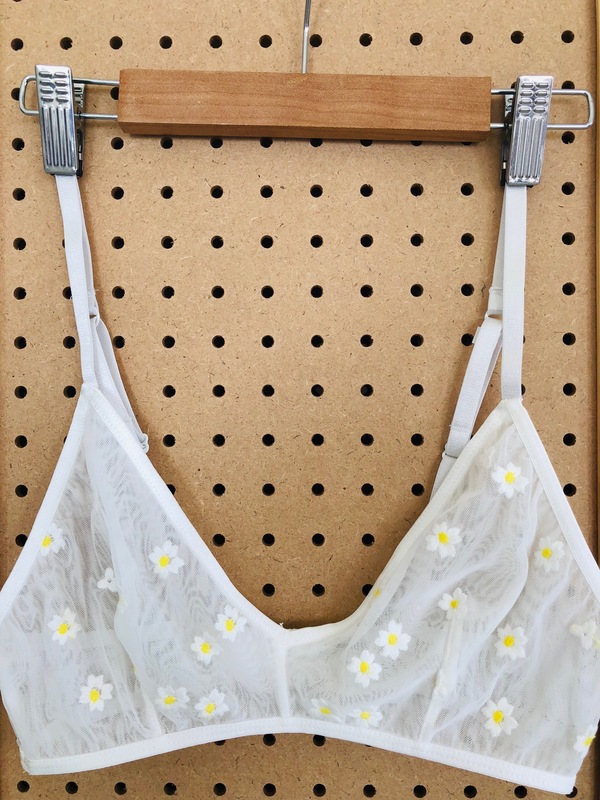 This sheer white daisy embroidered bralette is EVERYTHING! Its comfortable, supportive, and cute AF! 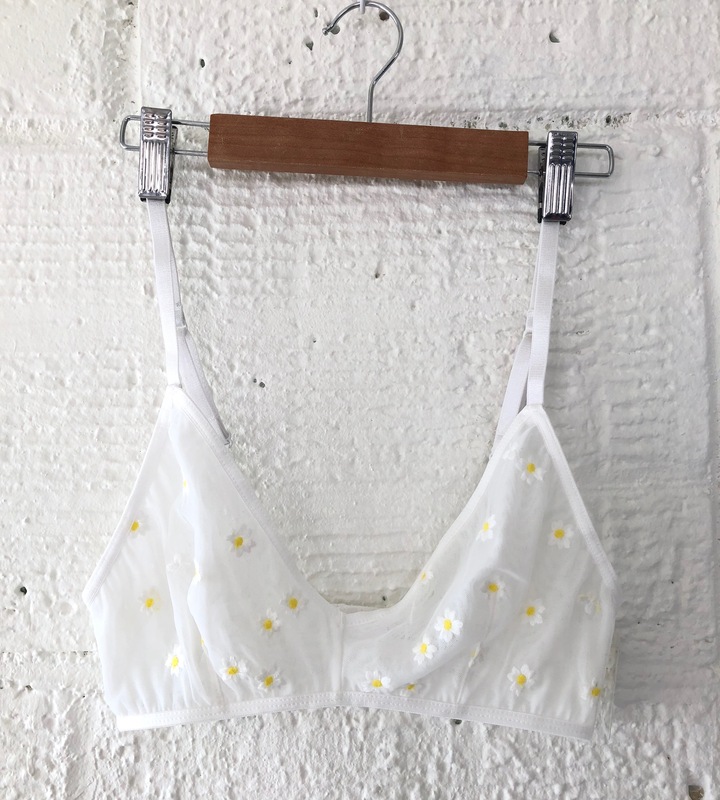 If you're like us and have given up on "real bras," this bralette is an everyday necessity!